Ombre Sport is a stunning single-ply yarn spun from Colorado-raised sheep and hand-dyed in California. A gradient yarn, the color runs are long and consistently even from dye lot to dye lot, all thanks to Freia's meticulous dying process. Rowan Valley Tweed Yarn is a similar yarn: 100% wool, hand wash, sport (24-26 sts/4 in), 6 sts / inch, and 100% wool. 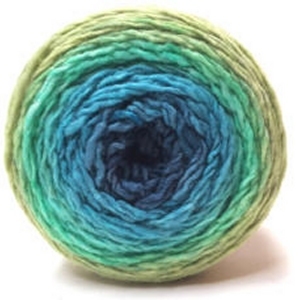 You may also like Noro Kureyon Yarn, which is another similar yarn: 100% wool, hand wash, and 100% wool. What about yarn that have the same look and feel? 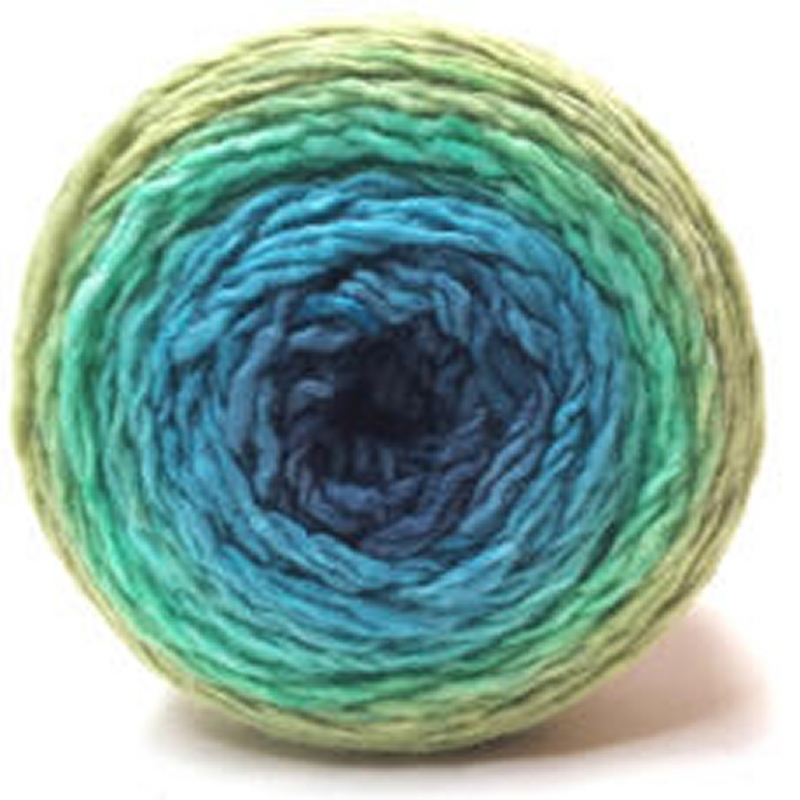 Find more yarn that is ethically sourced, a smooth / uniform texture, and is hand painted. You may enjoy taking a look at the Freia Ombre Sport Zuzu's Petals Cowl, Freia Fine Handpaints Ombre Sport Ombre Cowl and Fingerless Mitts, Freia Fine Handpaints Ombre Sport Ananas Shawl, and Freia Fine Handpaint Ombre Sport Sunflower Pillow kits all using Freia Fine Handpaints Ombre Sport Yarn. Hopefully our suggested project ideas for Freia Fine Handpaints Ombre Sport Yarn can help you come up with your next exciting new project idea!